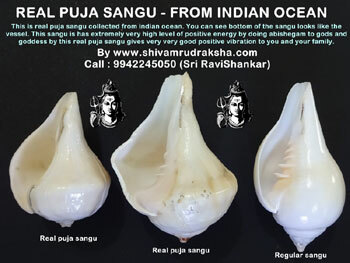 This is real puja sangu collected from indian ocean. 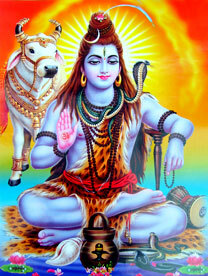 You can see bottom of the sangu looks like the vessel. 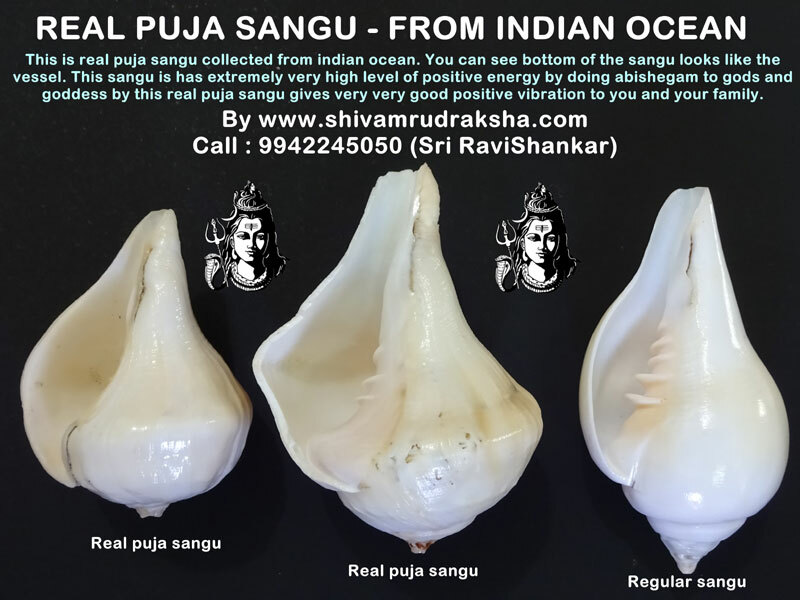 This sangu is has extremely very high level of positive energy by doing abishegam to gods and goddess by this real puja sangu gives very very good positive vibration to you and your family.